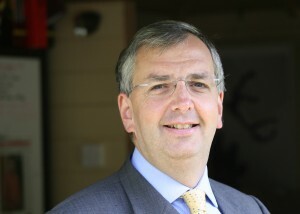 In 1996, Simon left the BBC to join World Radio Network as Director of Corporate Affairs. He worked on a variety of projects to raise awareness of WRN in the global broadcasting industry, and secured funding from the European Commission to launch pan-European radio services. He also led the project, part funded by Britain’s Department of Trade and Industry, to develop the world’s first portable DAB receiver.